The perfect escape! Your package includes accommodation for one night in a Deluxe room and a copious buffet breakfast. 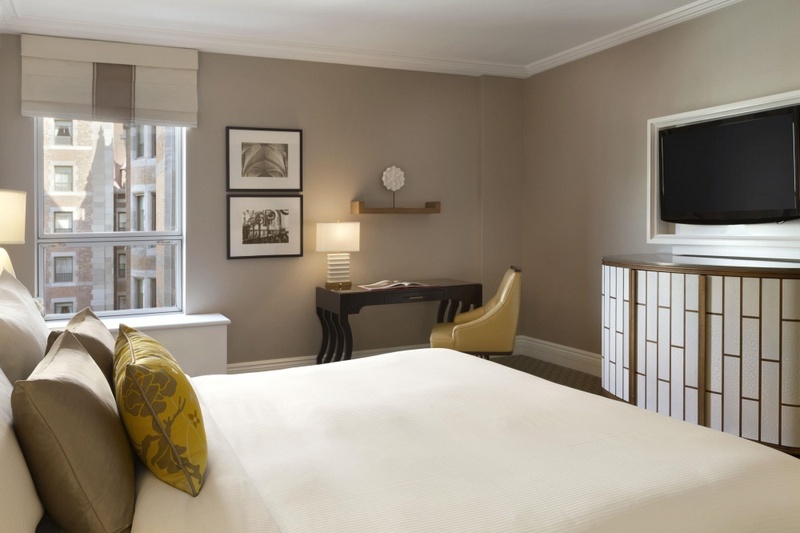 Well appointed and newly renovated, the Deluxe room offers a courtyard view.